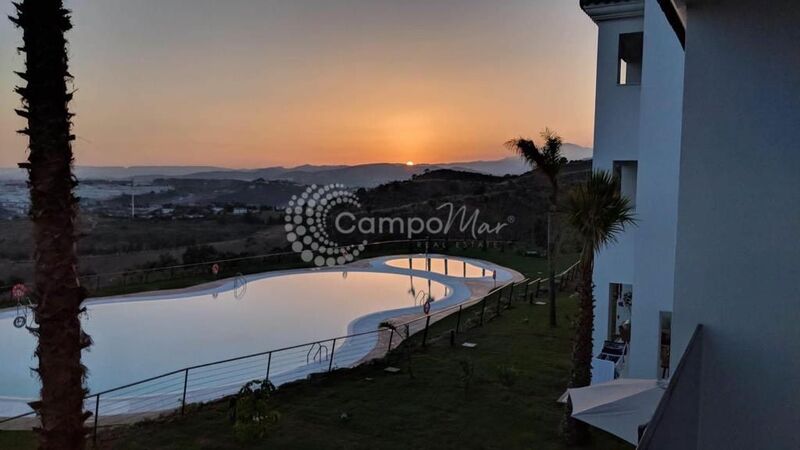 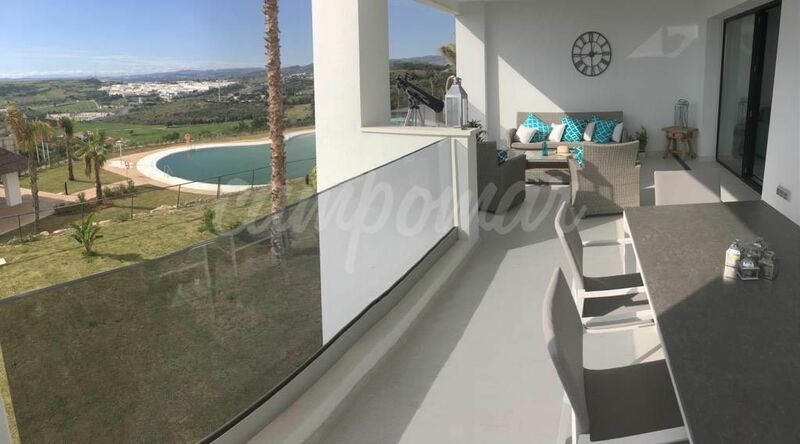 This brand new, spacious three bedroom apartment, located in the luxury resort of Mirador de Estepona is now available for short term holiday lets. 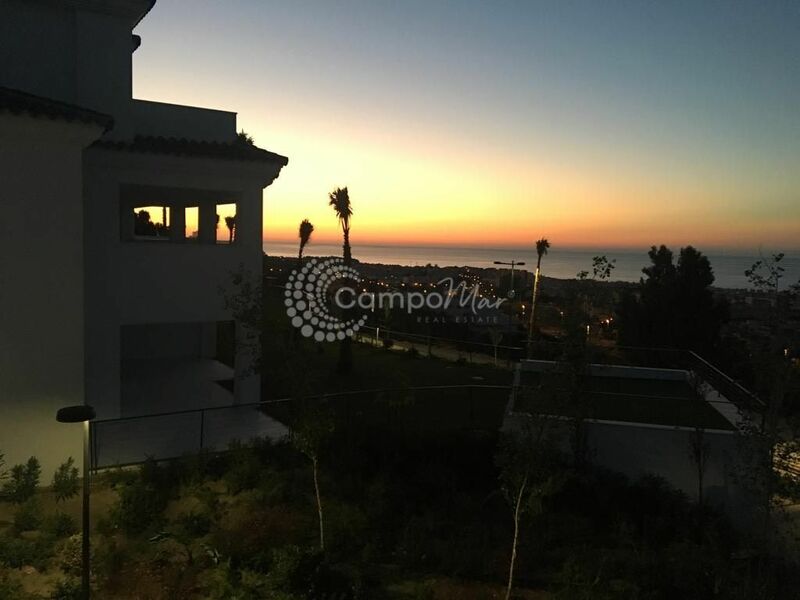 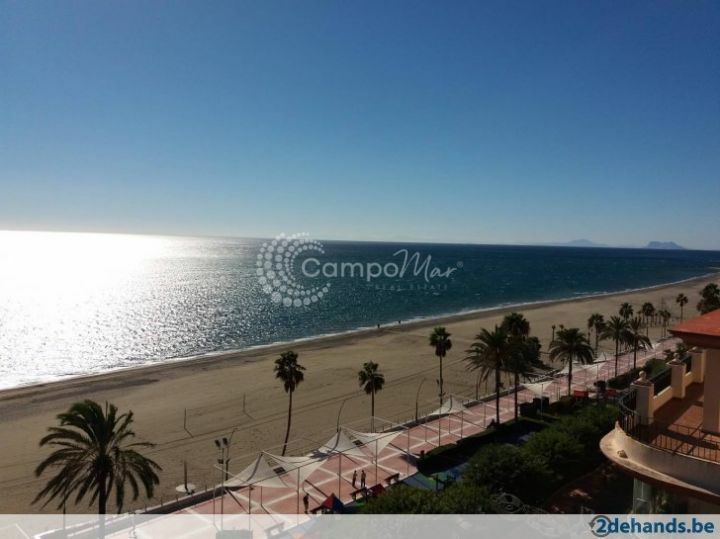 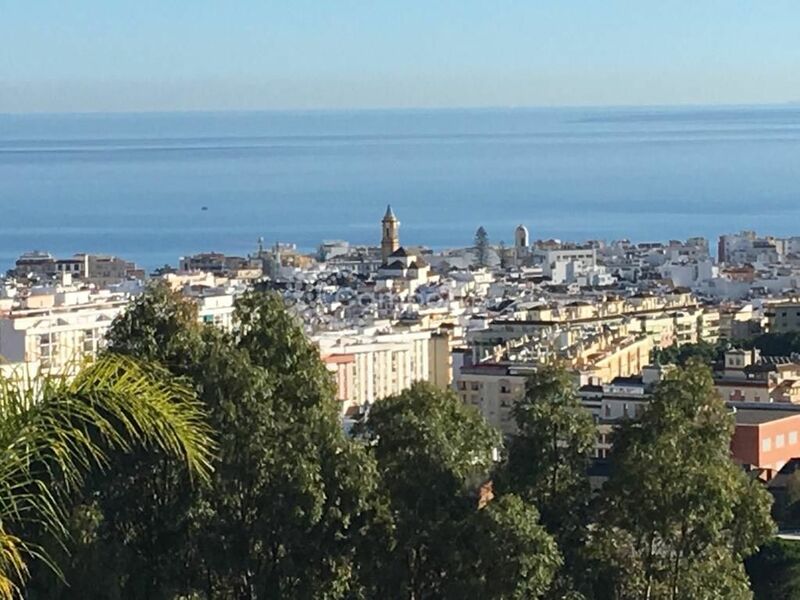 The fantastic apartment is fully fitted, offers three bedrooms, three bathrooms and a beautiful 30m2 furnished terrace overlooking Estepona town. 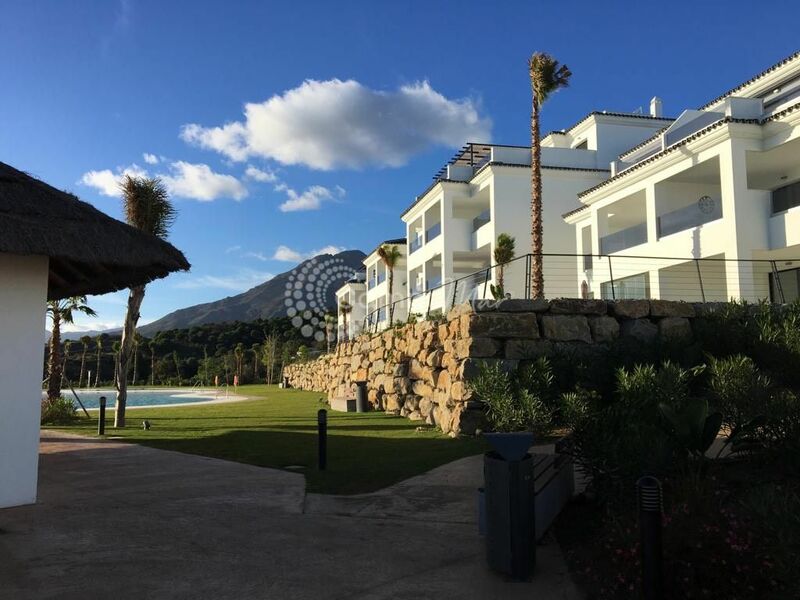 The apartment faces south and enjoys an open aspect with stunning views to the sea, Gibraltar and Africa and spectacular sunrises and sunsets. 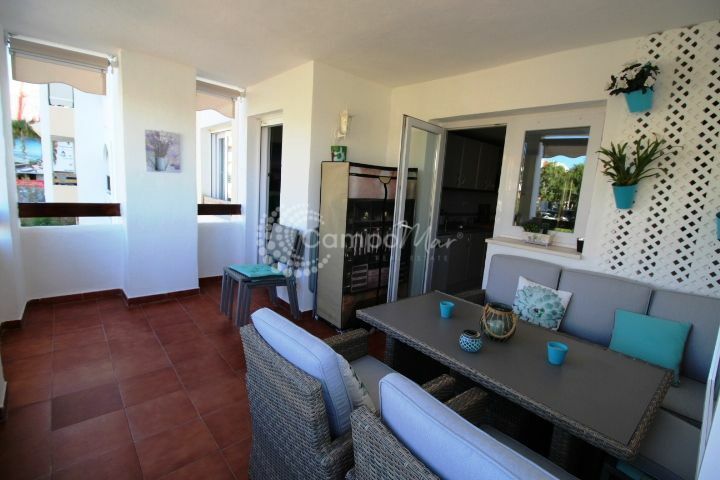 The property comes with a fully fitted kitchen, and has a Smart TV, Bose music system, safety deposit box and dedicated indoor parking space. 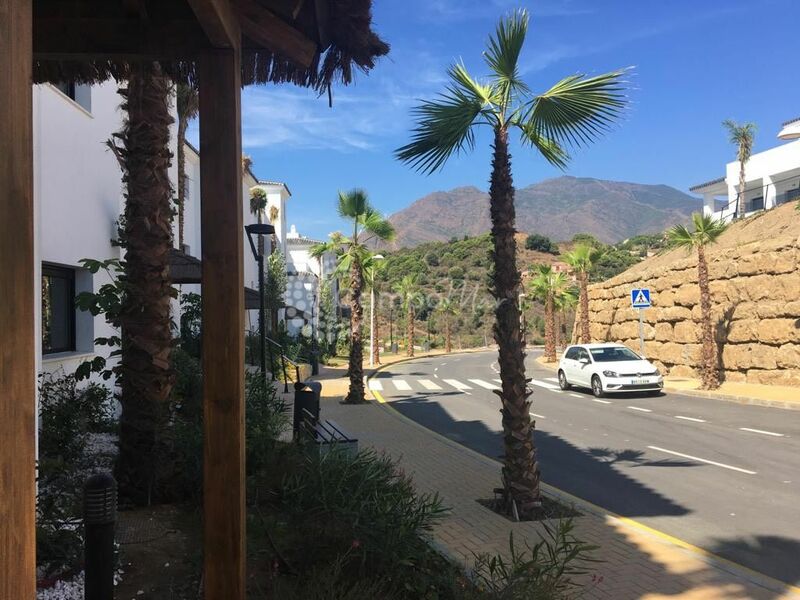 This wonderful apartment gives you best of both world, being only a 15 minute walk to the shops bars and restaurants of the old town combined with the fantastic facilities within the resort including two large swimming pools, on site restaurants/bars, tennis and padel courts, boules plus gymnasium. 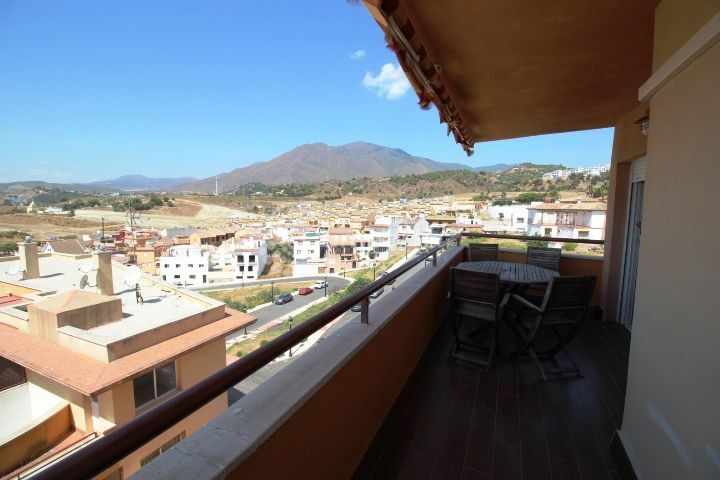 Contact us today for up to date avaibility with prices start from 800€ a week.